There’s about to be another entrant in the cockfight over Boston’s best fried chicken. 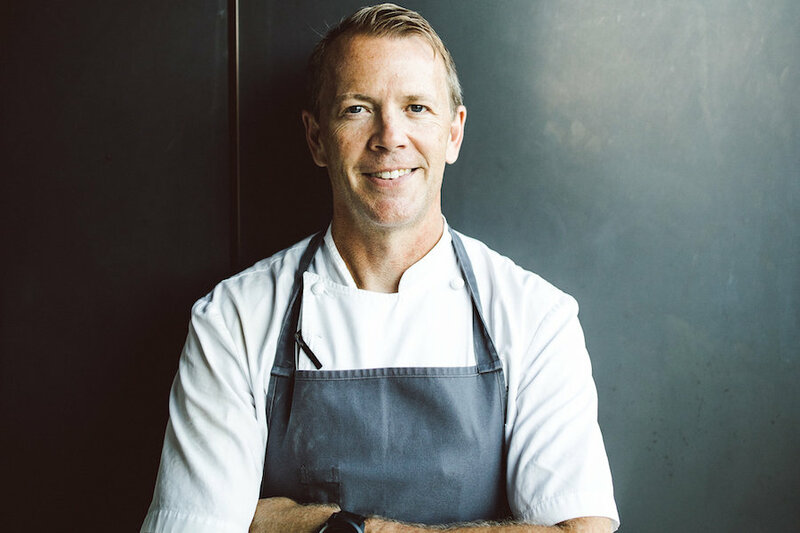 Chef Chris Parsons’s new restaurant, Lily P’s, will be moving in to the ground floor at 50 Binney St. in Cambridge, a shiny life sciences building that houses Genzyme’s new headquarters, and it’s going to unpack casual, Americana-inspired comfort food, a raw bar, and a whole slew of craft ciders. Parsons says that pressure-fried chicken, available in styles like “Memphis hot” and “honey and black pepper,” will be the menu’s main attraction. “When I started thinking about a restaurant, and where I am personally as a chef, the kind of restaurant that made sense to me was lively, casual and approachable,” Parsons says. The chef previously earned acclaim for his now-shuttered Winchester restaurants Catch and Parsons Table, and most recently at Milton’s sleek Steel & Rye. He left Steel & Rye over a year ago to start realizing his next venture, spending some time to rejuvenate the kitchen at Somerville’s Fat Hen along the way. Lily P’s, named for Parsons’s 13 year-old daughter, will fuel fried-chicken fantasies for the rest of us when it opens in winter/spring 2019. The buttermilk-brined birds—a “crispier, juicier product” when pressure-fried, Parsons promises—will also appear in a selection of sandwiches, and you can expect seasonal salads and Southern cooking-style sides like biscuits and pickled snacks. There will also be a raw bar for just-shucked East and West Coast oysters served on ice or roasted, plus a comprehensive beverage program emphasizing local and international craft beers and an array of ciders on tap—including Sheppy’s, a 200-year old, family-owned brand from the U.K. Parsons and business partner Brian Lesser recently formed an import company to debut Sheppy’s in the U.S. market. Designs for the interior are still coming together, but Parsons plans for a “colorful and lively” 200-seat restaurant with a patio, open kitchen, plenty of high-top tables and room for live music. Three wide walls of glass ensure the space will be soaked with natural light. One burning question remains: Will he eventually open a restaurant named for his son Timmy, too? There’s no rush. The 11 year-old has more modest jealousies. Lily P’s will open for lunch and dinner in winter/spring 2019 at 50 Binney St., Cambridge.